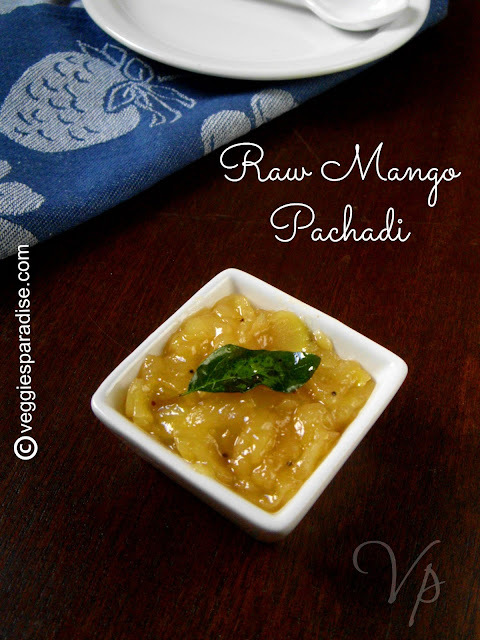 RAW MANGO PACHADI - This pachadi is made with raw mango and jaggery ,which is quite simple to prepare and as a very unique taste. 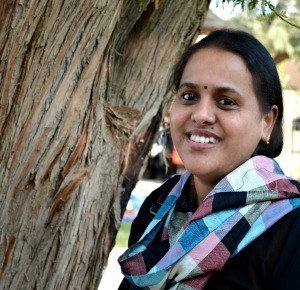 Adjust jaggery according to your taste buds.It goes very well with rice. Cooking time : 15- 20 mins. 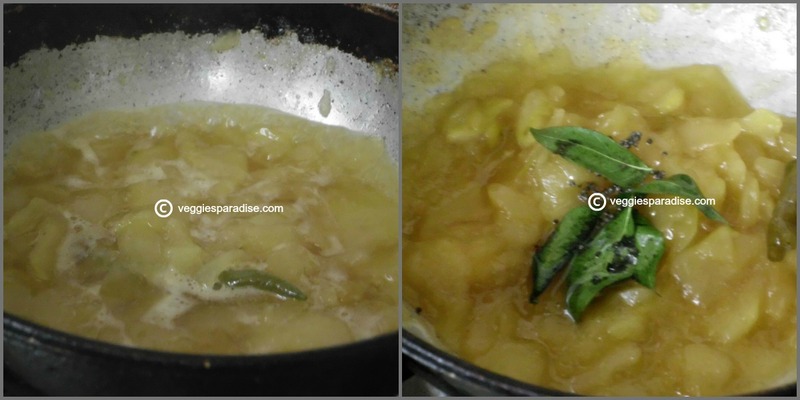 Heat a pan, place the chopped mango with green chilly,salt,add sufficient water,cover and cook until the mango is pulpy. Reduce the heat. In a seperate pan,heat jaggery in little water,until it dissolves, filter and add to the softened mango. Cook this until the jaggery combines well with the mango. 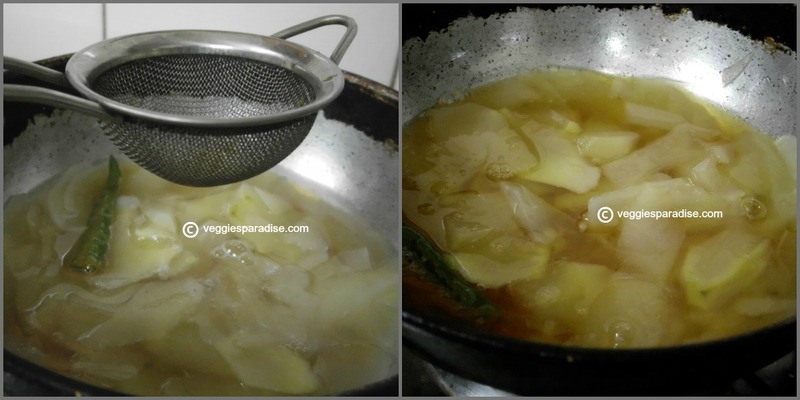 Remove from heat.Heat oil in a pan, add the mustard seed , When they pop, add the urad dal and curry leaves, fry for a minute.Finally add the tempered ingredients to the pachadi. 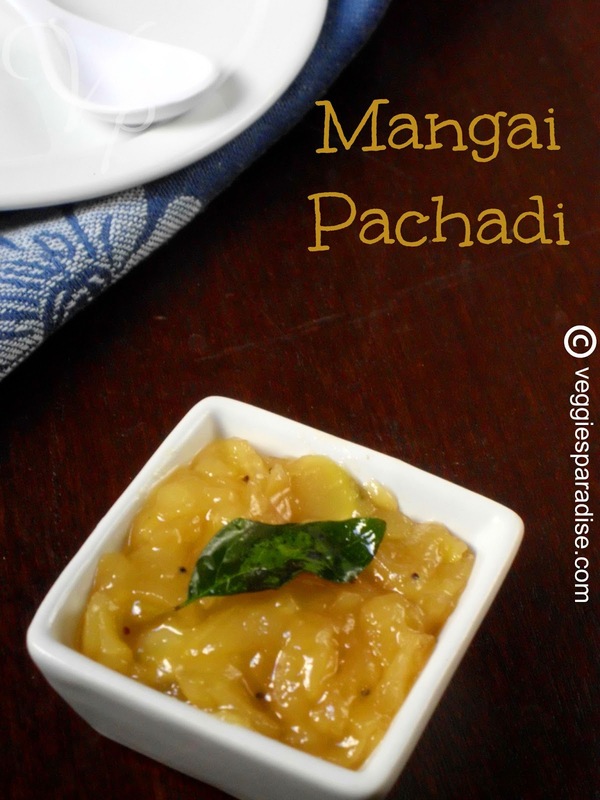 My fav, mangai vellam pachadi. Looks very tempting. Truly lip smacking!!!! Not tried this version yet but now will do it soon!!! seems so easy to prepare.. have never tasted this? vat does this go well with? just plain rice.. ? V inviting n tempting dish.. 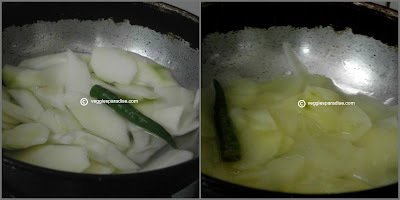 Delicious and mouth watering pachadi.. Lovely clicks too !! Love this one, sweet and tangy at the same time..
Looks yummy . Am following u .Glad if u will follow me back. Pachadi looks perfect and delicious too. 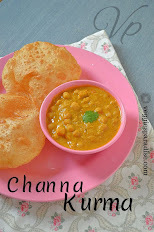 Managai pachadi looks delicious Aruna. Nakku uruthu Aruna,cant resist here...yum!